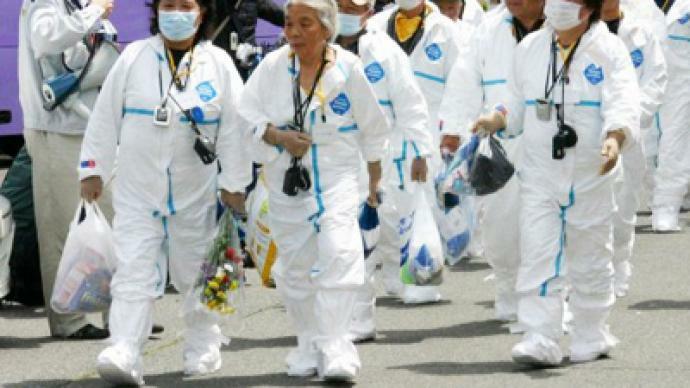 More than 90 evacuees from the 20-kilometer no-go zone around the Fukushima nuclear power plant have been allowed to return to their homes to gather personal possessions. The 92 residents of 52 households of Kawauchi village have been allowed a two-hour trip to the dangerous zone on Tuesday, local media report. All of them had to sign a responsibility waiver ahead of the visit. They donned protection gear before venturing into the exclusion zone. They could remove a handbag-worth of items, including jewelry, money or family photos. All of them passed a safety inspection after the trip. “It’s not safe. This is a situation where they are letting the people go in one time, in order to remove articles from their home – typically a designated person in a family. So, that person will certainly have some exposure during that time. It shouldn’t be sufficient in a period of going in for a few hours and leaving, to be very threatening to their health. But the real threat is to the people who live in the contaminated areas outside of the exclusion zone. 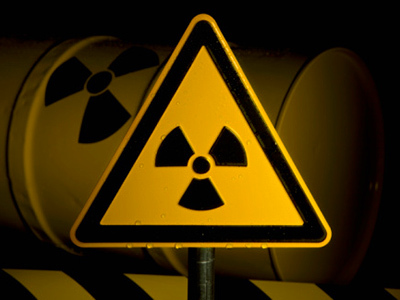 “Clearly, the levels [of radiation] outside of the [exclusion] zone are fairly high in some areas,” Dr. Jacobs added. Meanwhile, the operator of the Fukushima plant, Tokyo Electric Power Co, has asked the government for financial aid to deal with the consequences of the disaster. In the request, TEPCO President Masataka Shimizu called for government help in paying the US$600 million compensation to victims of the nuclear incident, reports Kyodo news agency. As Japan is struggling to deal with the damage caused by the Fukushima situation, the country’s Prime Minister Naoto Kan has decided to do his job for free, until the crisis is over. 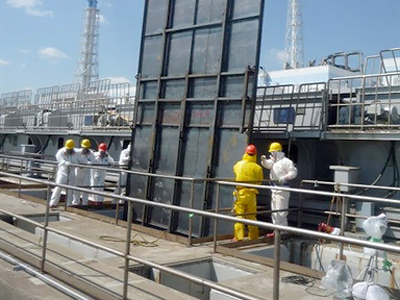 The Fukushima nuclear power plant suffered from the devastating earthquake and tsunami on March 11. 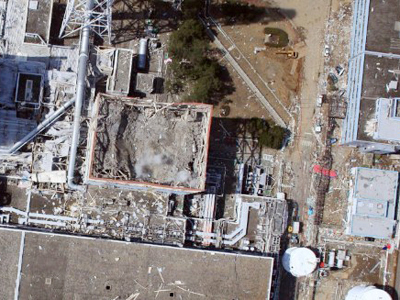 It resulted in partial meltdown at the plant and the release of radiation into the environment in one of the worst-ever incidents of this kind in history.